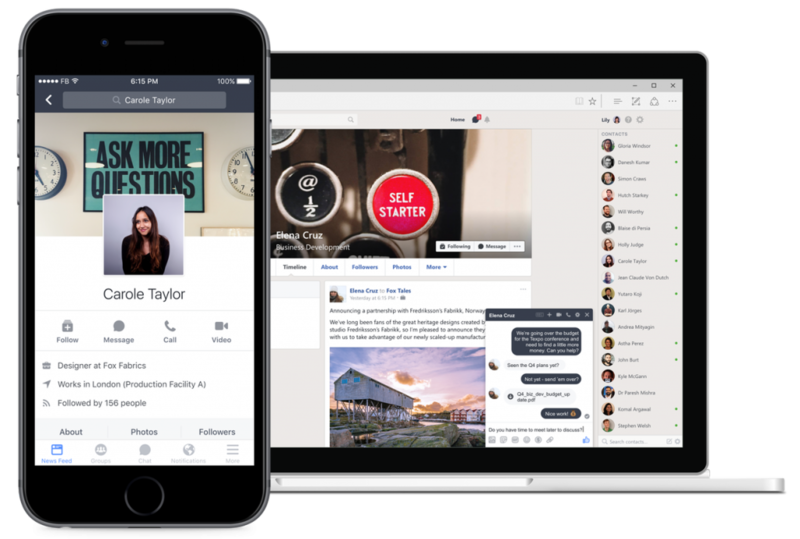 Earlier this month, on October 10, 2016, Facebook finally released it’s highly anticipated Workplace by Facebook platform, a collaboration and productivity tool for businesses and organizations. At Iframe Apps, we’ve been using Facebook as a collaboration platform for the last 8 years through Facebook groups, so you can imagine our excitement and curiosity when Workplace was officially released! 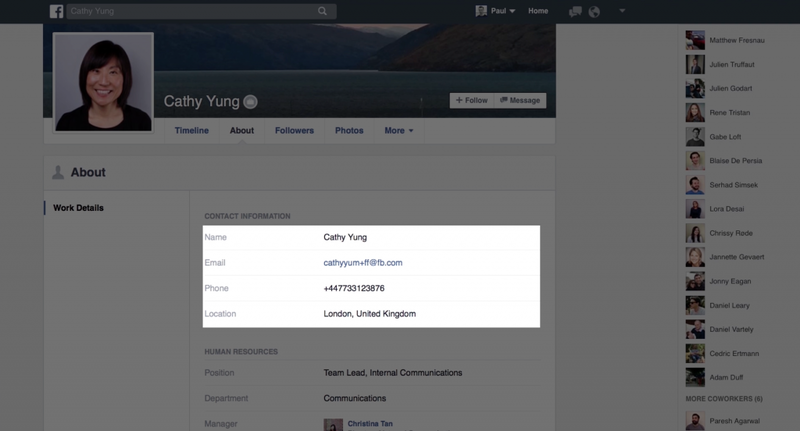 You don’t need a Facebook account to use Workplace by Facebook, and if you do, your employer won’t see your personal Facebook profile when you use the platform. The apps and websites are separate. 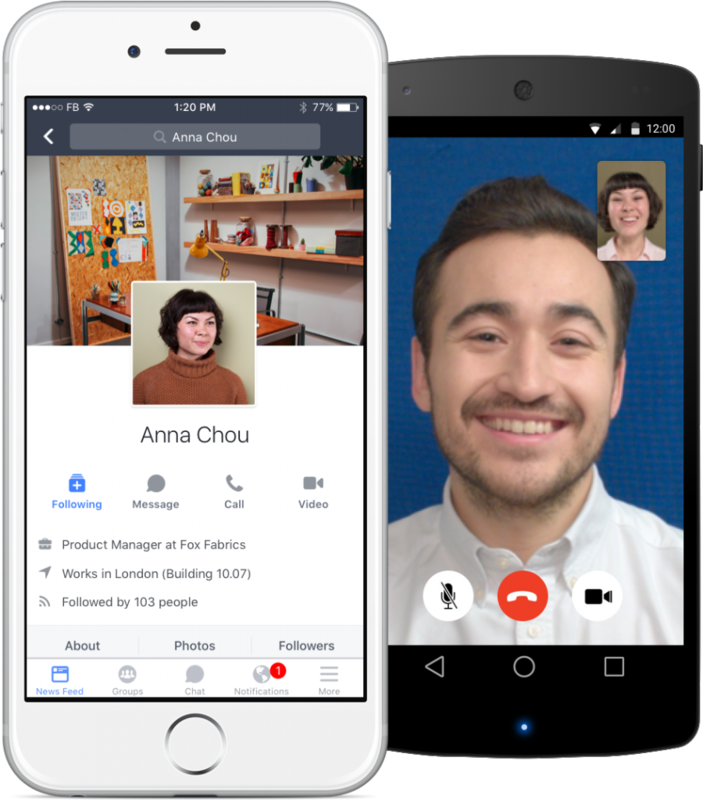 With Workplace, you have the same functionality as Facebook to chat, voice and video call your co-workers. You can also create a group chat, an event, and share files with colleagues. This type of group is where employees can collaborate on projects and tasks. Co-workers can upload and manage files, track progress, and discuss. These groups work similarly to platforms such as Basecamp. This type of group is great for company communication, announcements and updates. Likely to be used by communication teams and executive leadership to shares company news. 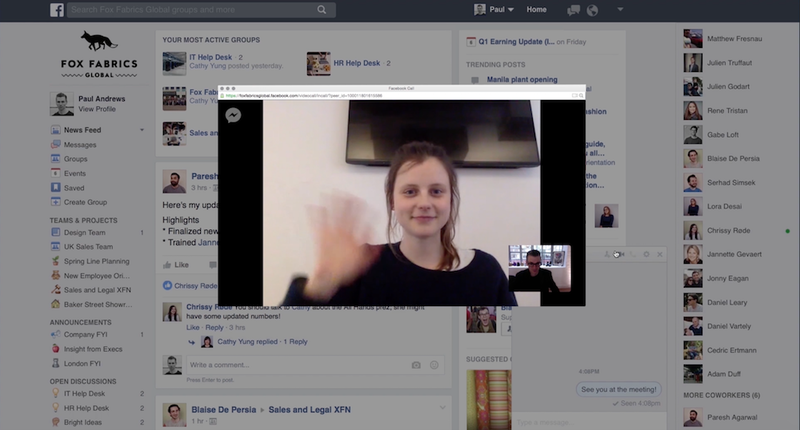 Facebook Live is also available within these types of groups – great way to broadcast meetings, internal launches, and training sessions. This type of group is a great way for companies to collaborate with their human resources and IT teams. It’s a great way to create a forum for the company where employees can quickly find answers to previously asked questions. With employee happiness being a major focus for companies around the world, social groups are a great place for co-workers to get together beyond work hours. Employees can share information about their company dodgeball team or after-work gatherings. 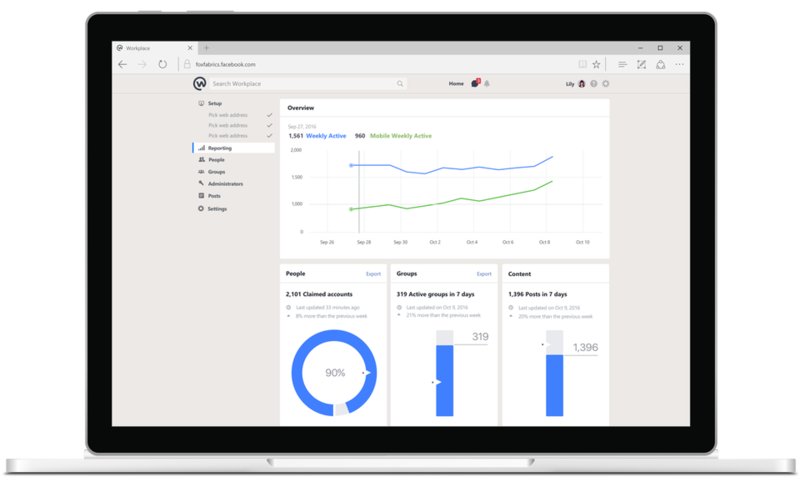 The Workplace dashboard lets administrators view analytics on activity, groups and users. It also allows companies to easily integrate to their existing IT systems. Companies can also manage users from the dashboard and add and remove users just like other cloud based enterprise software. 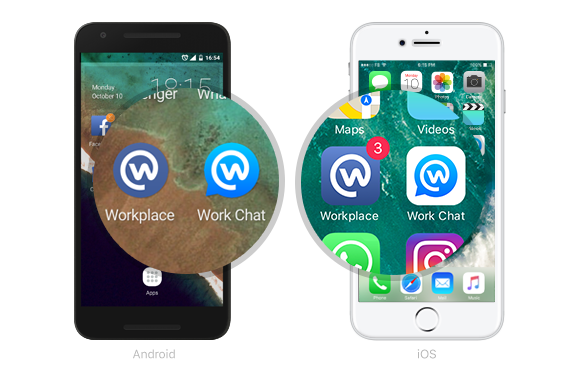 Workplace by Facebook offers 2 separate apps, Workplace and Work Chat, just like the Facebook apps for Facebook and Facebook Messenger. The apps have the same functionality as the website and allow you to work from wherever you are. 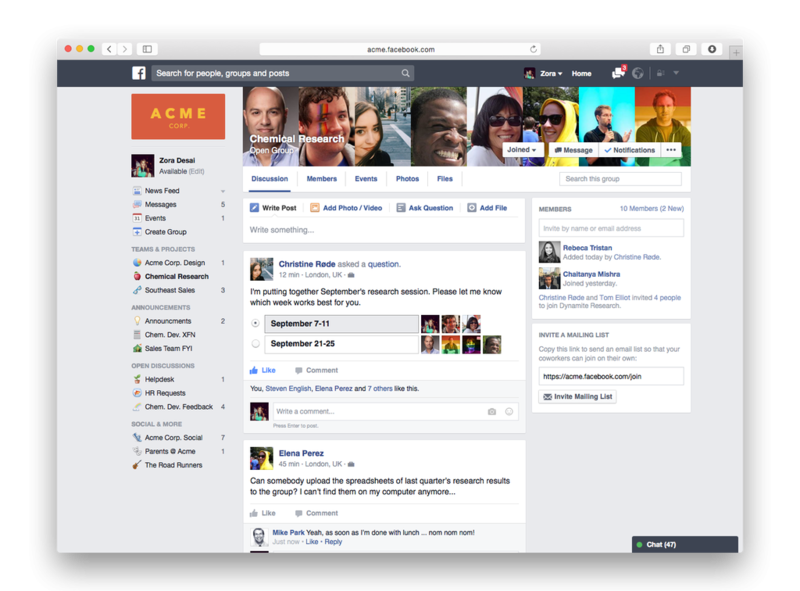 Is Workplace by Facebook right for your company? Learn more about pricing, frequently asked questions and functionality on https://workplace.fb.com. Iframe Apps offers more than 3-million users powerful apps to fuel their Facebook Pages with a full-featured all-in-one 8 app suite. You can add tabs to engage fans and collect leads, manage your contacts and custom inquiries, as well as send mobile-friendly emails directly from Facebook. 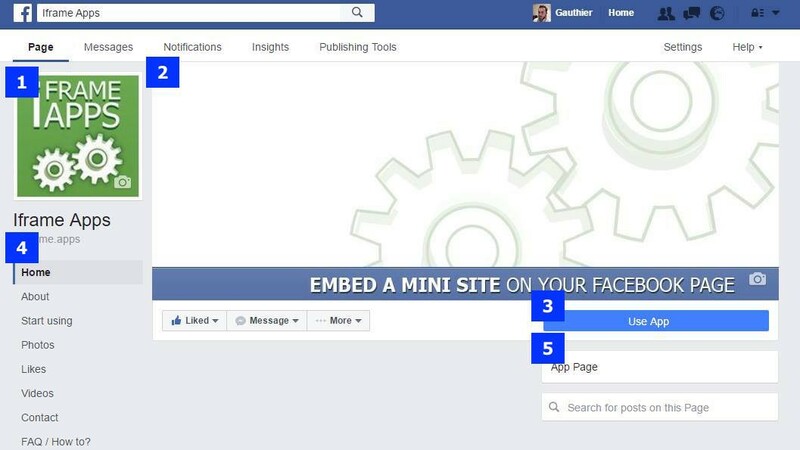 Explore our apps for Facebook and take them for a test drive with our 7-day free trial.